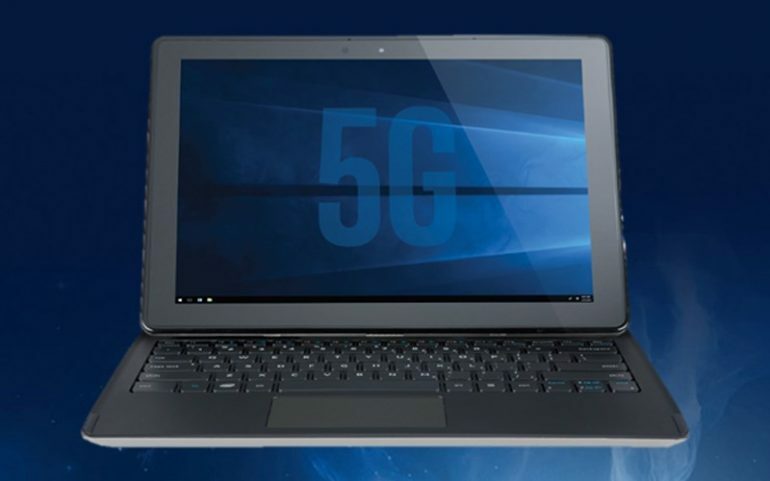 Intel has announced that it will be collaborating with some of the world’s top PC makers to bring 5G connectivity to the masses through Windows PCs. Among companies that will be working with the processor make on this effort are Dell, HP, Lenovo, and of course, Microsoft. This effort will revolve around Intel XMM 8000 series 5G modems that was first announced back in November 2017. One such modem is the XMM 8060 that is not only able to deliver 5G connectivity but also legacy 2G, 3G, and 4G modes which made it quite versatile. Intel has also announced that it will be showcasing its first ever PC with 5G connectivity at the upcoming Mobile World Congress in Barcelona next week. Built with 8th Gen Core i5 processor, the working concept PC which was built as a detachable 2-in-1 laptop and features an early version of its 5G modem acts as a proof of concept on how 5G would benefit mobile users. However, it is going to take some time before general consumers are able to get their hands on laptops with 5G capabilities though. This is due to the fact that such systems are expected to be available only in the second half of 2019 as the industry is working to deliver 5G network by 2020.